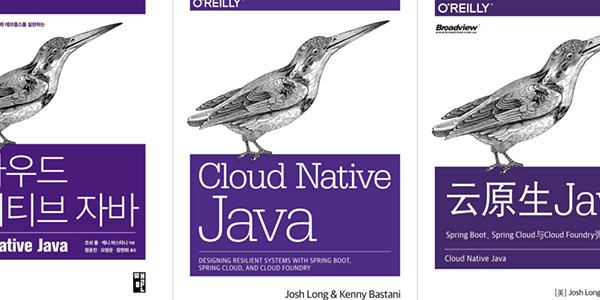 Learn how our unique approach helps you transform legacy apps to accelerate your cloud-native journey and go fast, forever. 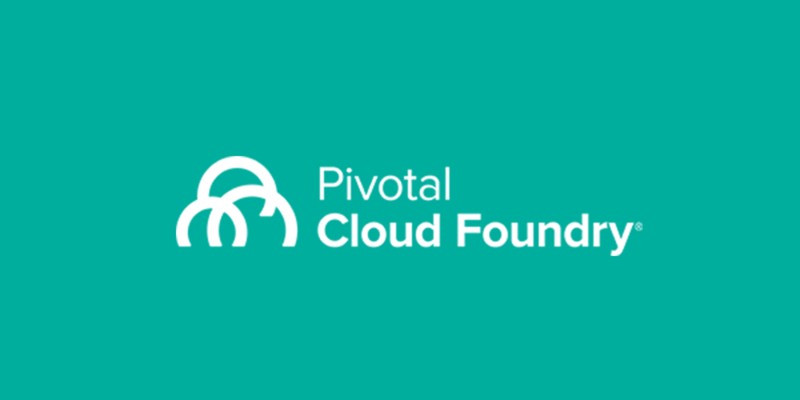 Now that Pivotal Cloud Foundry 2.2 is GA, check out all of the new features with this release. 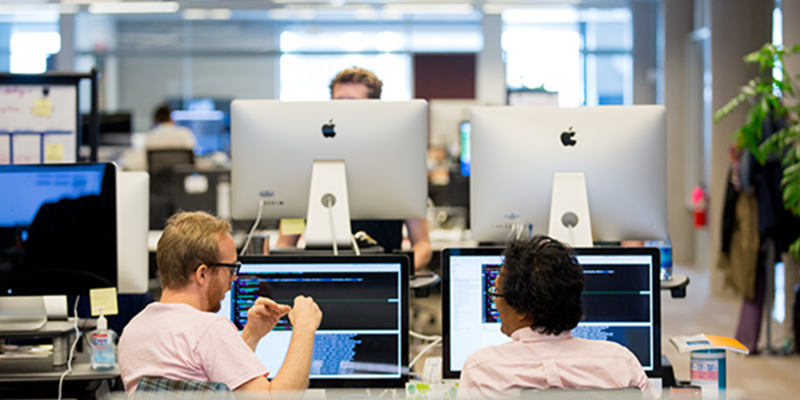 How Scotiabank is modernizing its approach to software development. Josh Long breaks down the latest and greatest this month in Spring. 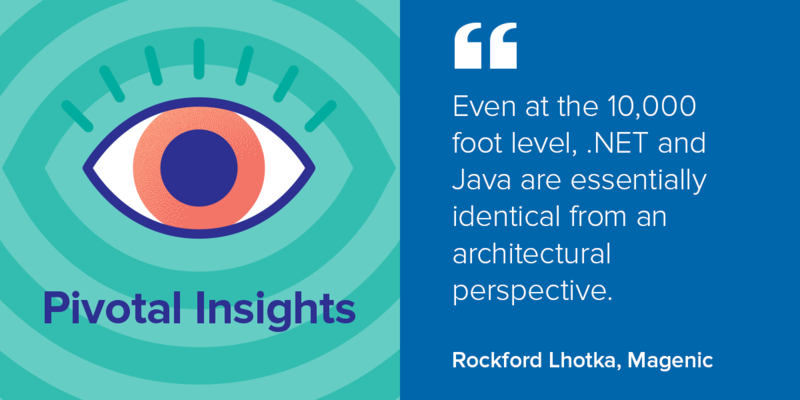 In this episode of Pivotal Insights, Dormain and Jeff chat with Rocky Lotka, CTO at Magenic, on his thoughts on when and how to modernize your legacy .NET applications, why the twelve factors aren't just for Java applications, and why .NET and Java aren't so different after all. 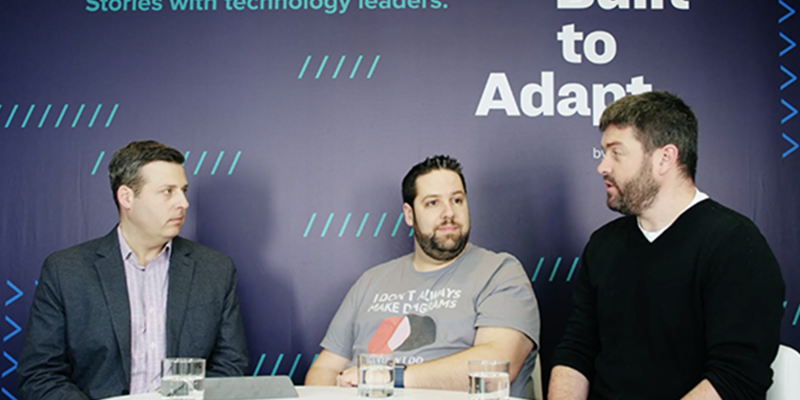 Conversant's John Conley and Shaun Litt discuss their approach to analytics and data science with Pivotal Greenplum and why it's a key approach to Conversant's infrastructure. 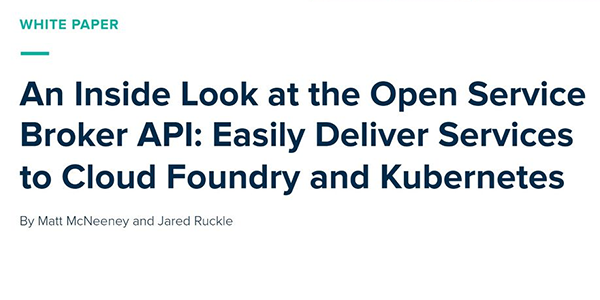 In this white paper, explore the technical design of the Open Service Broker API and describe use cases, best practices, and workflows that this API unlocks for your applications.